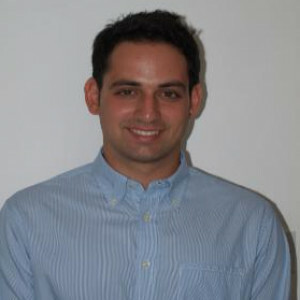 Doros Nicolaides has recently obtained his PhD from the University of Cambridge, Department of Engineering. His research was focused on power infrastructure requirements for road transport electrification. Previously he was an MPhil student in the Department of Engineering University of Cambridge attending the course Engineering for Sustainable Development. His undergraduate studies were complete in the University of Cyprus where he achieved the highest marks at the Department of Electrical and Computer Engineering. At Cenex, Doros has been working on multiple projects that support the uptake of low-carbon technologies, products, processes and services in the transport-energy sector. Main areas of interest include vehicle-to-grid, smart charging and grid integration of renewable energy sources. Katarzyna Sobótka-Demianowska - dyrektor ds. rozwoju rynku elektromobilności w Polsce, ABB Sp. z o.o.